Have you been thinking about where to go for your summer holidays this year but you haven’t quite settled on a place yet? Why not give the United States a shot this year? With so much to see and do packed into this vast country the only problem you will have is deciding on where to go and what to do for your short summer vacation. Here are a couple of the top tips for visitors to the Stateto help you determine the best choices for you and your family. Florida is undoubtedly one of the most visited US states and for good reason. Home to the Everglades, Cape Canaveral, Disney World, and Universal Studios amongst other things means that it’s a great place to take the family on a holiday over the summer. 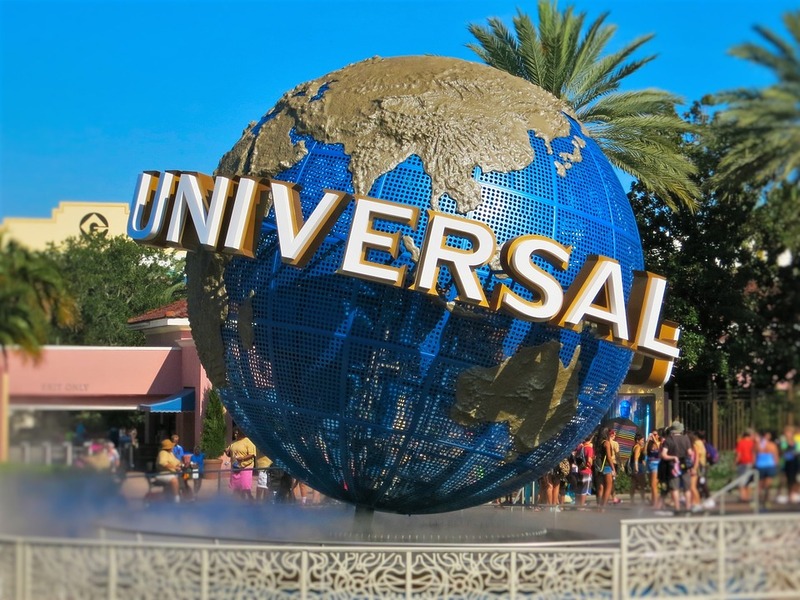 If you’re travelling with youngsters who are itching to check out Disney World and Universal Orlando, you can get your tickets online in advance of your trip to make things easier. Don’t forget to check out some of the other sights Florida has on offer, such as the Kennedy Space Centre. 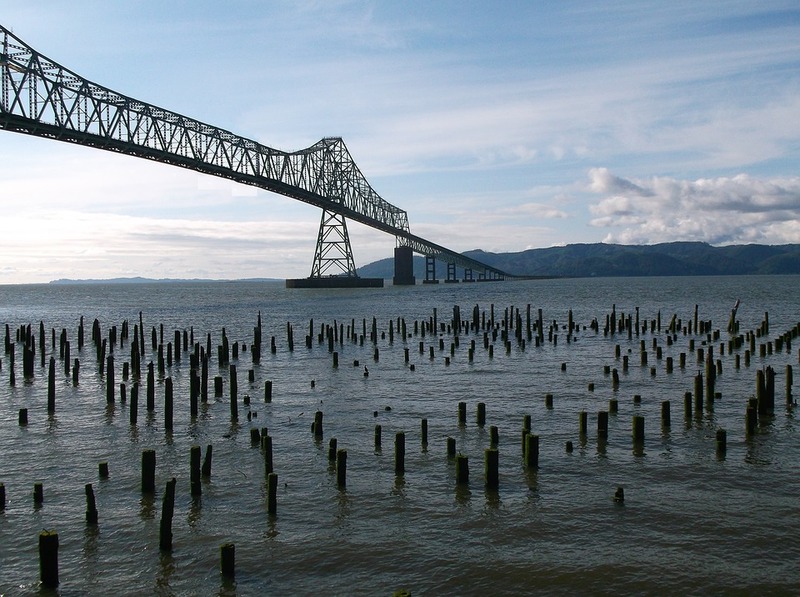 The American west coast is awash with some stunning scenery, rugged and beautiful coastlines as well as some key points of interest like Astoria in Oregon, known for being the filming location for parts of Stephen Spielberg’s hit 80’s film ‘The Goonies’. Other areas along the west coast include the Californian city of San Francisco, a hot spot for people of all ages with all it has to see and do. Los Angeles is likewise a happening city where you can rub elbows with some of the red carpet’s greatest celebs if you’re lucky enough to spot one dining at Mr Chow or Chateau Martmont – both of which are surprisingly affordable for everyday individuals like us! The west coast is the perfect road trip region and it has a number of pristine, secluded campgrounds perfect for travellers of all kinds. A bit east of California and you come to the two desert states of Arizona and Nevada. Both of these have their own fantastic scenic locations and can easily be explored together by car on the same road trip. 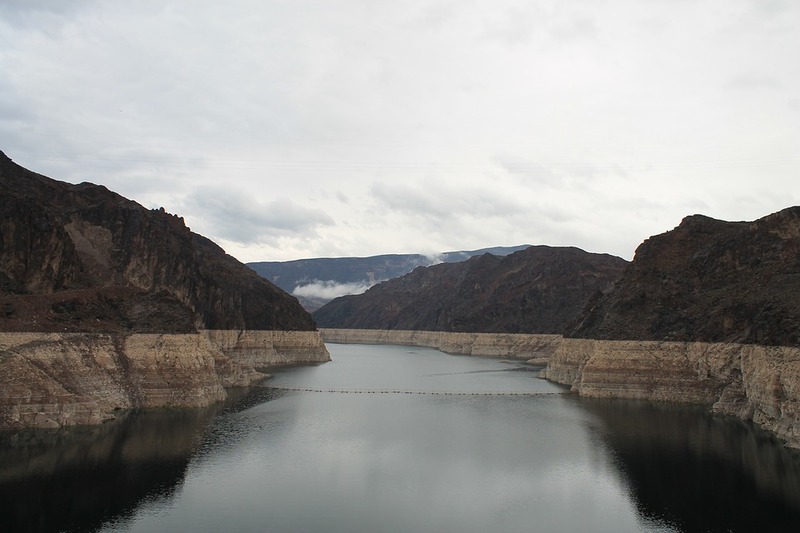 Nevada is famously home to Las Vegas – America’s favourite casino city, but it’s also home to the Hoover Dam, a feat of engineering as well as the Black Rock Desert where the famous Burning Man Festival takes place each year. Arizona is a beautiful state, home to both the Grand Canyon as well as Senora – a region awash with high, towering red rock formations said by many to retain a certain feel about the place, with it becoming a favourite for many. Overall, the US has a number of fantastic places to head this summer as the weather warms and the summer holidays kick off. Get in early for the best family vacation you will ever have and book your tickets soon. Bon Voyage and enjoy!